The Karen National Union President, Saw Tamla Baw, speaking on the 63rd Anniversary of Karen National Revolution remembered the sacrifice his people had made since the armed resistance had begun in 1949. The KNU president used the occasion to call for national unity among ethnic people and democratic forces, the release of all political prisoners and to remain vigilant during the peace process. Saw Tamla Baw spoke in his address about the January 12, meeting the KNU delegation had in Pa-an town with the delegation representing President Thein Sein that signed two preliminary agreements, but warned it was early days and the government had to do a lot more. Saw Tamla Baw urged the Karen people to remember the deeds of their fallen heroes and not to forget who their enemy is. He made reference to an infamous statement made by Burma Army General Maung Hla since 1993. 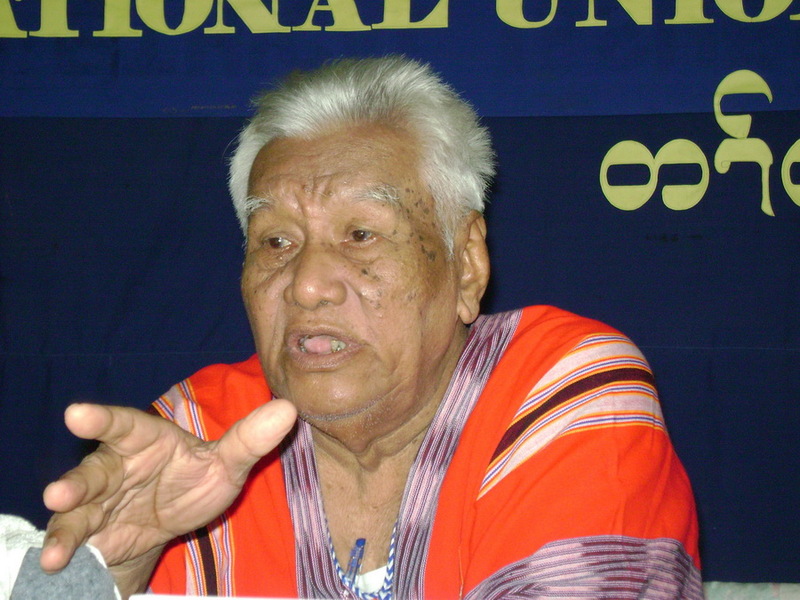 Saw Tamla Baw warned the Karen people and the KNU to be vigilant during the peace talk process as previous attempts had achieved little and the struggle was not over.